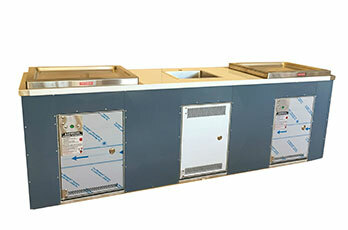 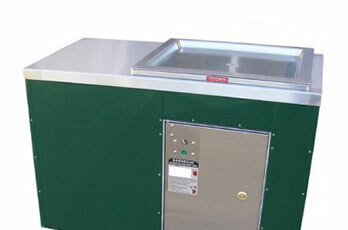 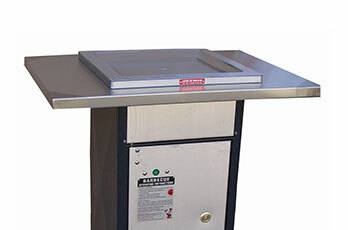 The Parkland Range of commercial Park BBQs is heavy duty, Australian made and designed for public use. 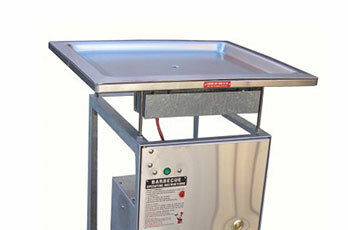 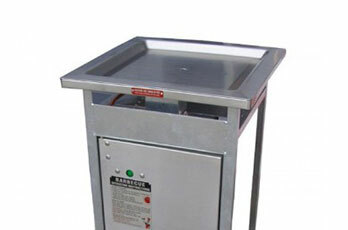 Parkland BBQs are built tough, and are designed to withstand heavy use and harsh weather with little maintenance. 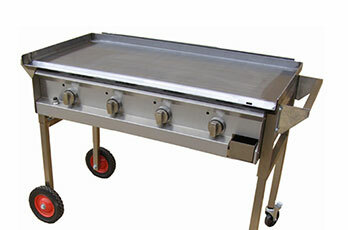 If you’re a school or sports club looking for a mobile BBQ for those sausage sizzles look no further than the Hercules range of community BBQs.